The standard American diet lacks many key nutrients because of depleted soil and modern food processing. So what can we do other than trying to eat more real food and less processed food? How about a whole food micronutrient supplement? 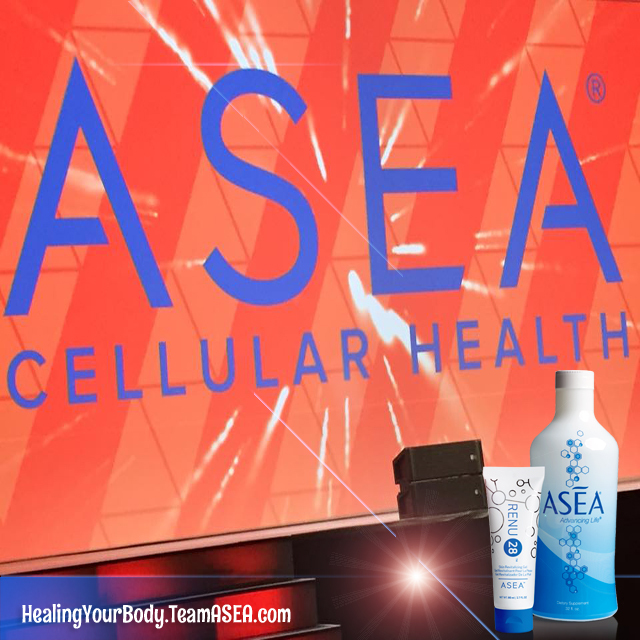 I’d like to introduce you to ASEA VIA Source! 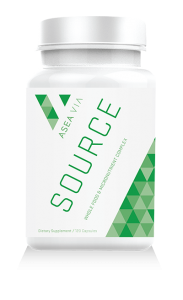 ASEA VIA Source is a whole food micronutrient supplement containing vitamins, minerals, phytonutrients, organic super-foods, trace minerals and enzymes working together to support cellular health and general wellness. Our bodies assimilate whole-food sources of nutrition better than synthetic sources because whole foods contain key vitamins along with their cofactor, other nutrients naturally found in food that work with each vitamin to increase its absorption. Vitamins in nature don’t stand alone. They are present along with trace minerals, phytonutrients, and other vitamins in combinations the body recognizes as nutrition. Nutrients in VIA Source are based on whole-food sources. ASEA VIA Source contains BioVIA Source Complex, a unique blend of enzymes specifically formulated into a proprietary complex shown to optimize nutrient absorption. Includes vitamins and minerals in a glycoprotein ferment, a process that converts nutrients into a protein matrix through natural fermentation, making vitamins and minerals more stable and bioavailable. 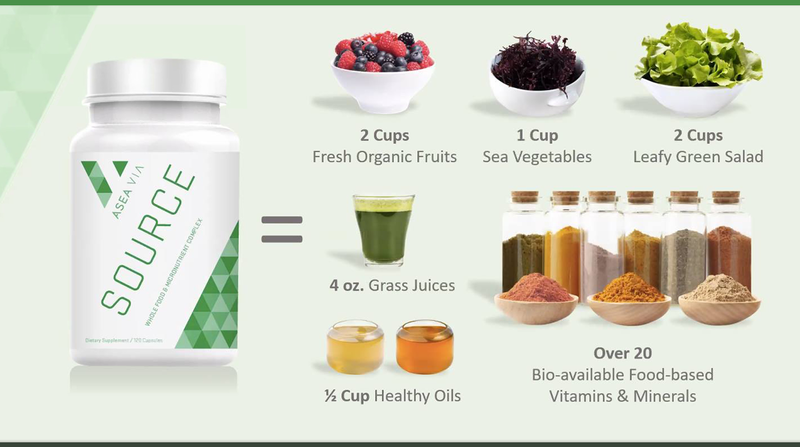 Includes both macro and trace marine minerals from red algae, a unique plant source that is more bioavailable than minerals derived from other sources. Contains certified organic superfoods—a combination of nature’s most nutrient-dense greens and berries—guaranteeing maximum phytonutrient content and preserving those nutrients through a low-heat drying process. VIA Source has been expertly formulated to work in tandem with ASEA REDOX (cell signaling supplement). What is in a daily serving of Via Source? 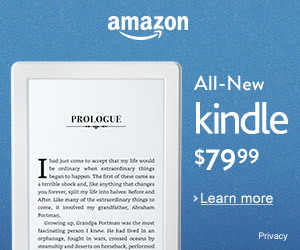 For my friends who want to get $522/mo. of the highest quality micronutrients, superfoods, leafy vegetables, and healthy oil nutrition for just $55, ASEA VIA Source is now available here. Be sure to select the “Preferred Customer” option on the second screen as that’s the only way you can purchase it until the product’s official launch in September. While it is true that we need real, whole, fresh food to live a healthy life, we also need things like movement, connection, meaning, and purpose. Feeling good isn’t just about what you eat. Even if you’re eating perfectly, you might feel not-so-great about your relationships. You might need a supportive community. You might feel unclear about your work and purpose. When you take out the bad stuff and put in the good stuff, you create balance, and your body knows how to create health from those ingredients. Connect with me on social media and let me be part of your supportive community.